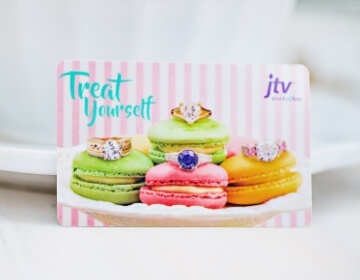 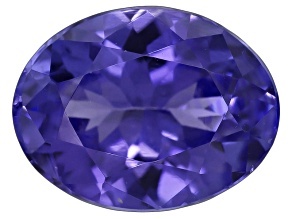 Let yourself be washed away by the beautiful blue tanzanite waves when you shop the loose tanzanite gemstone collection at JTV.com. 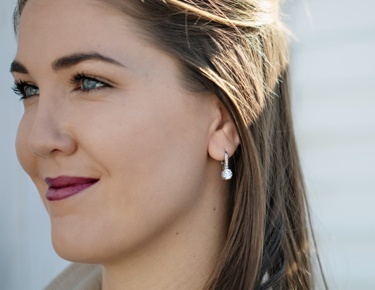 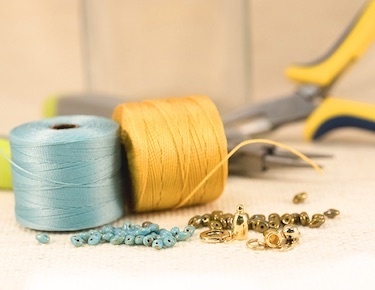 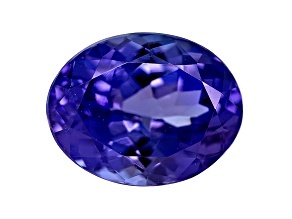 Adorn your handcrafted accessories in varieties of tanazanite including ocean tanzanite that features a unique color pattern. 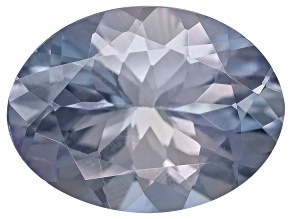 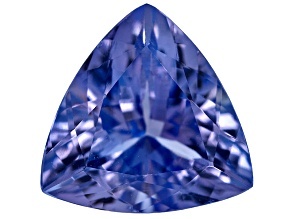 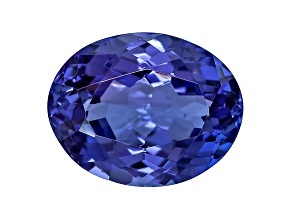 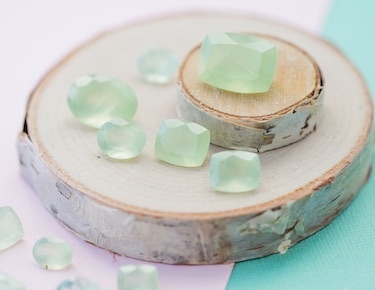 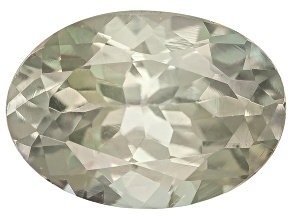 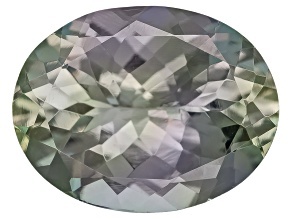 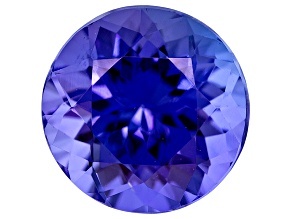 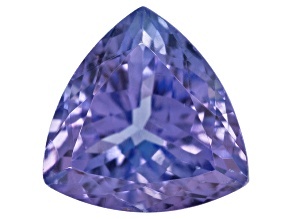 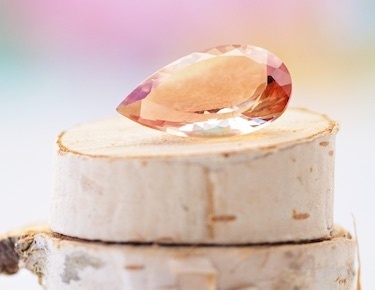 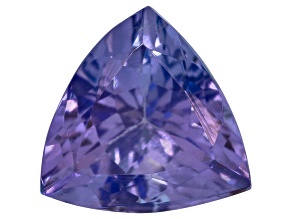 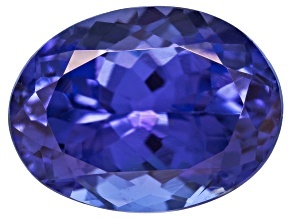 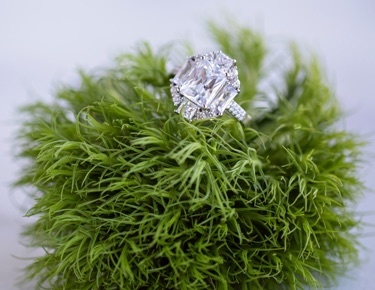 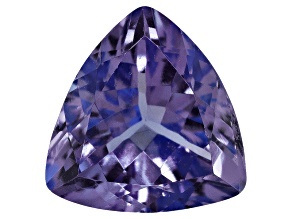 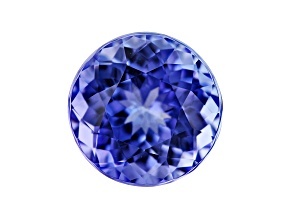 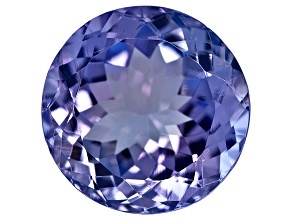 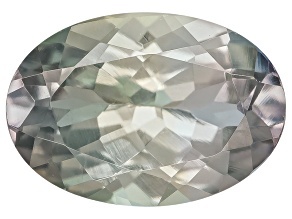 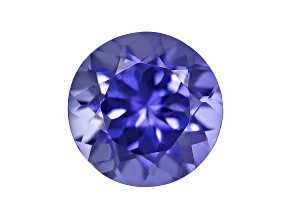 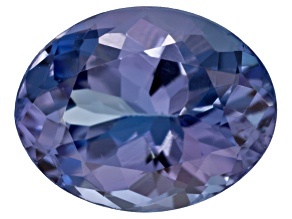 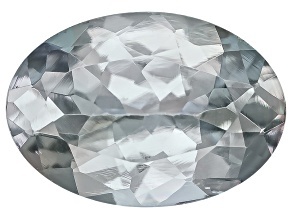 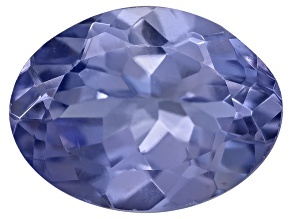 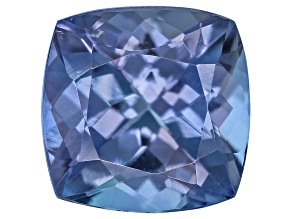 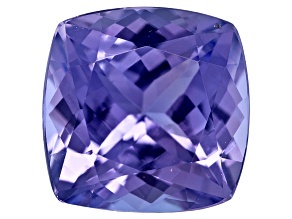 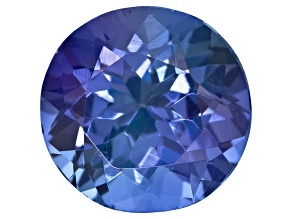 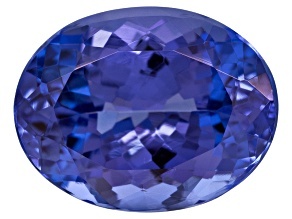 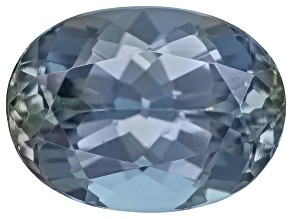 With hundreds of tanzanite gemstones to choose from, there is a unique gem perfect for your next jewelry project!